It seems the new Bourne movie is dropping the name convention of ‘The Bourne…’ and will just be called Jason Bourne, but other than that it’s business as usual. 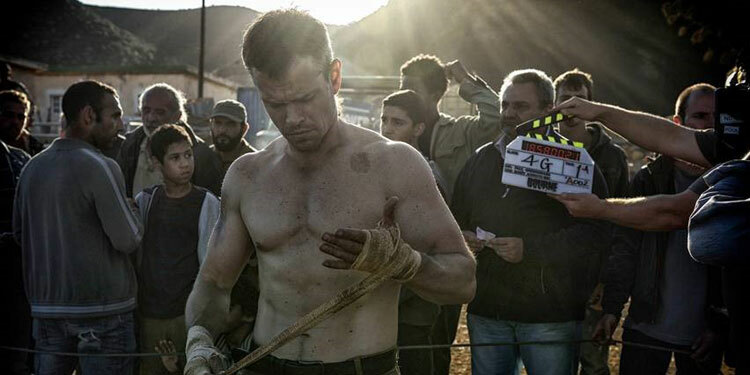 As this first look shows (which premiered during the Super Bowl), Matt Damon back in action, with plenty of action and fisticuffs. Indeed, if anything, it wants to show he’s even more badass this time around. There’s still not too much info on the plot, but do know that it’s set in 2016, 12 years after the 2004 setting of The Bourne Ultimatum. Jason has apparently been off the grid in that time, but comes out of hiding in order to find our more about his past. Although as the First Look suggests, he already has more of his memory back – but that doesn’t mean he knows the full truth. Bourne 5 will be out this summer. Jason Bourne will be in UK cinemas on July 19th. Watch the First Look teaser below.